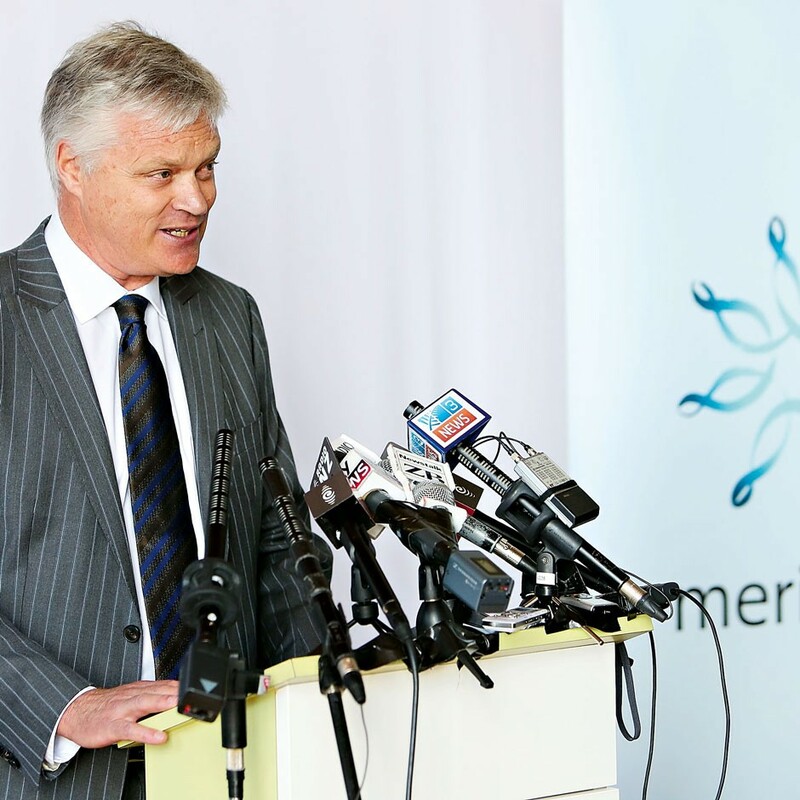 The state-owned New Zealand electricity generator and retailer Meridian Energy has experienced a transformative year in 2013. In September, the government agreed to sell 49 percent of its stake in the firm – the country’s largest ever privatisation – which caused a signigicant jump in the share price on its debut. The government’s decision to sell part of the energy provider was made to help plug a budget deficit, a decision which proved successful. Meridian provides around a third of New Zealand’s population with electricity, and has developed hydroelectric power stations and wind farms across the country. Based in Wellington, the company is led by CEO Mark Binns (pictured). I think leaders are more born than made, to be honest. I think it’s the ability to communicate a view of the world and take people with you.